Black Radiance Perfect Tone H....1 oz. Black Radiance Brilliant Effe....23 oz. Black Radiance Perfect Tone L....05 oz. 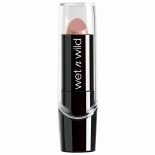 Wet n Wild Silk Finish Lipsti....13 oz. 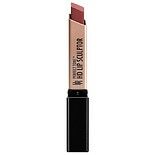 Milani Color Statement Lipsti....14 oz. 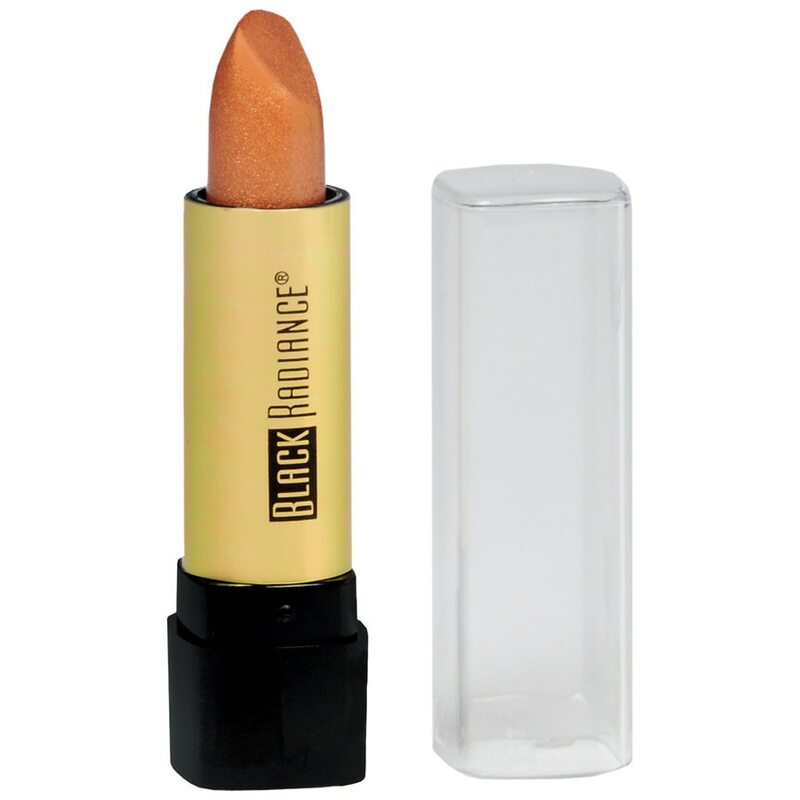 Black Radiance Concealer Stic....18 oz. Black Radiance Color Perfect ...1 oz. Black Radiance Urban Identity....08 oz. Jordana Easyliner for Lips Re....01 oz. Black Radiance Lash Lengtheni....27 oz. Black Radiance Perfect Tone L....4 oz. Black Radiance Twin Pack Eyel....03 oz. 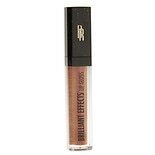 Jordana Easyliner for Eyes Re....01 oz. Black Radiance Pressed Powder....28 oz. This lipstick provides full coverage and luxurious shine in one smooth stroke. Plus, its deep moisturizing color lasts for hours. Enriched with vitamins A and E.
To keep lips softest, use an additional lip moisturizer under your lip color. For longer wear, apply lipstick, blot with tissue and reapply.. © 2011 Markwins Beauty Products, Inc.